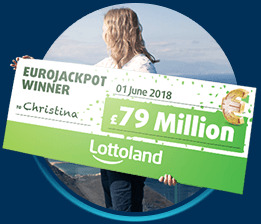 This summer, with just her second ever Lottoland bet, 36-year-old cleaner Christina won an incredible £79 MILLION (€90,000,000) jackpot betting on the outcome of EuroJackpot. Little did she know that she would soon be winning the world's largest ever payout for a bet made online. 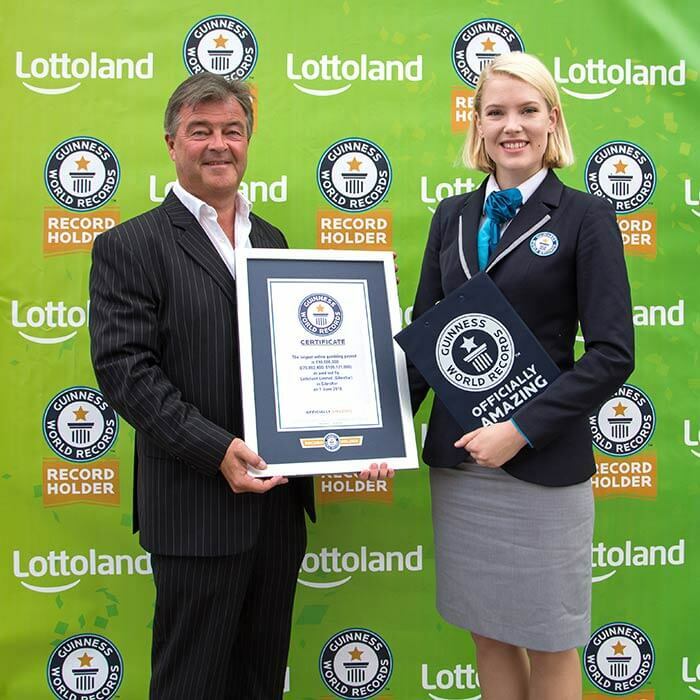 Naturally, Guinness World Records™ were amazed at the news and contacted our team for more information. 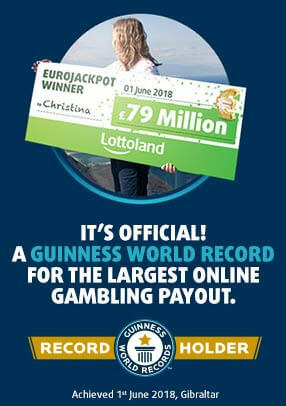 Satisfied that Christina had been paid every penny of her unbelievable jackpot and that their rigorous record-breaking criteria had been met, they duly awarded the prestigious honour to Lottoland.